Thank you for your interest in attending Joy Prom Winston-Salem. 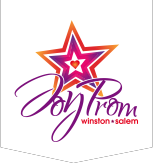 Joy Prom Winston-Salem is no longer accepting guest registrations, as all spots are full. No unregistered guests will be allowed entrance to Joy Prom on March 1, for the safety of all involved and capacity limitations. Please email joypromwinstonsalem@gmail.com with any questions. 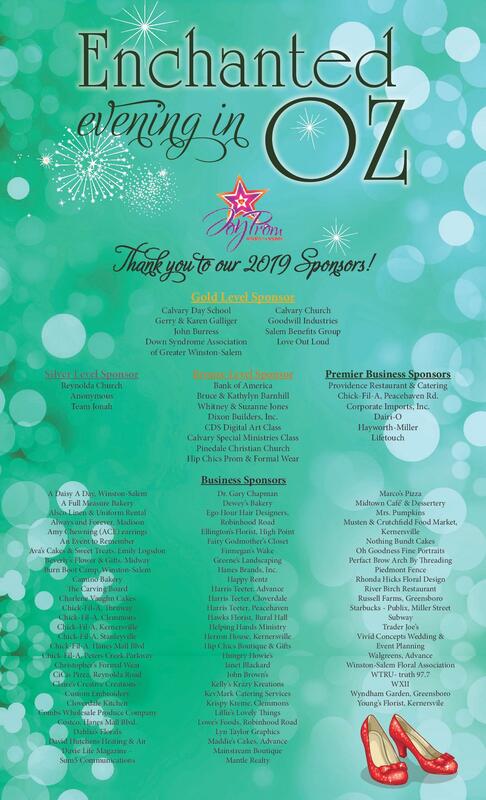 We hope to see you at Joy Prom Winston-Salem 2020!